Bed & Breakfast, as it should be. 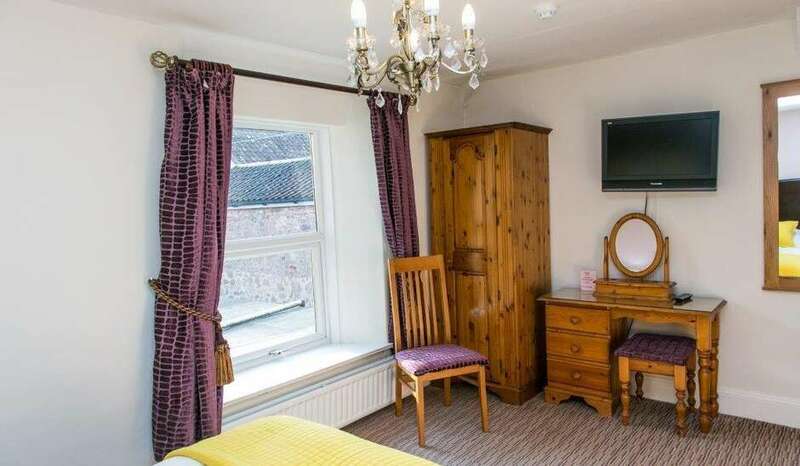 Winston Manor is a bed and breakfast at the foot of the Mendip Hills in the village of Churchill, near Bristol in North Somerset. Downstairs, you'll find a comfortable lounge for your relaxation. Come morning, you'll wake up to a fresh cooked breakfast, with ingredients sourced from local suppliers. 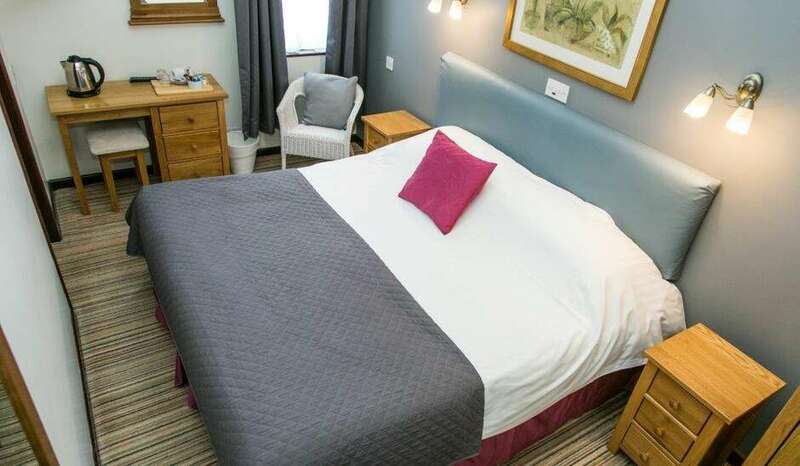 Rated one of the Top 10 bed and breakfasts in the Bristol area by Trip Advisor, this tranquil hotel offers 14 en-suite rooms - including a spacious family room ...all set within a beautiful Victorian manor house. Bristol airport £3 per day parking. Cheaper than Bristol Airport parking prices! With local pubs and restaurants in easy walking distance and the Mendips just minutes away, you're ideally placed to explore the spectacular surrounding area;or to visit Bristol, Bath, Weston-super-Mare, Cheddar, Glastonbury and Wells - all within a 20 minute drive. For keen anglers, Blagdon Lake and Chew Valley Lake, two of the region's most famous fishing hotspots, will be on your doorstep - and our freezer is at your disposal! You'll also be conveniently placed to visit friends and family in the nearby Sandford Station Retirement Community or at Bristol School of Veterinary Science (less than 10 minutes' walk away). Check-in is from 4.30pm TILL 7.30pm. 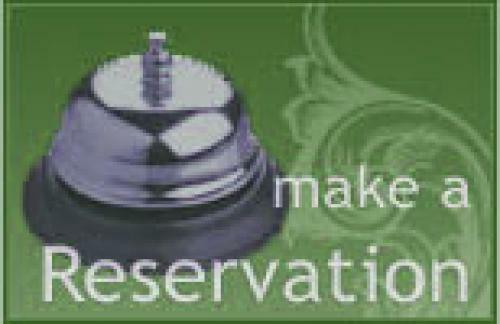 Late check-in is avalible as long as pre-payment made.